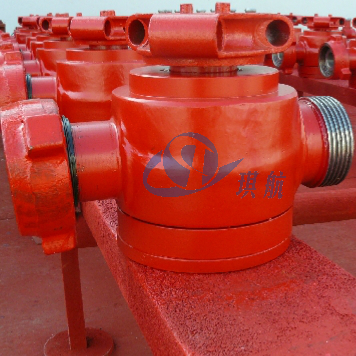 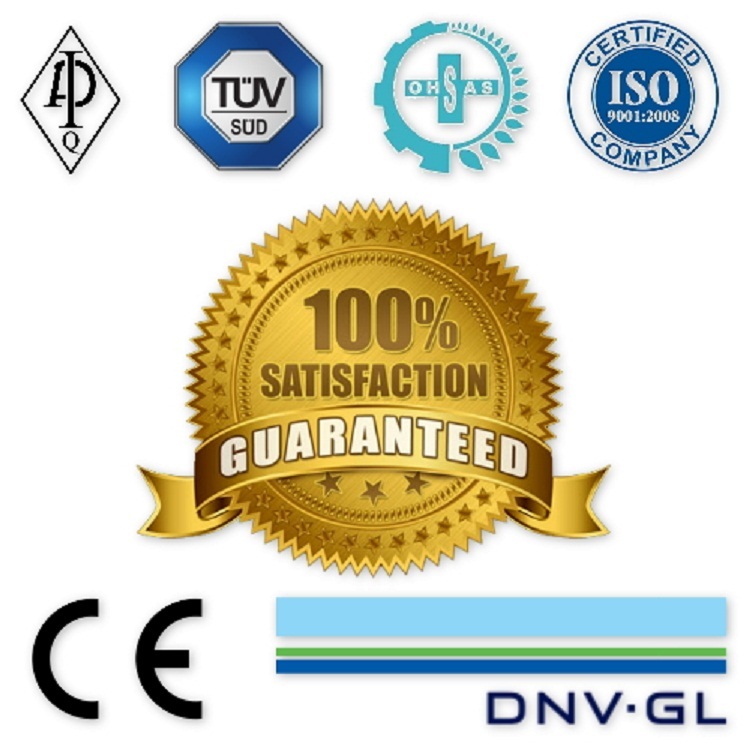 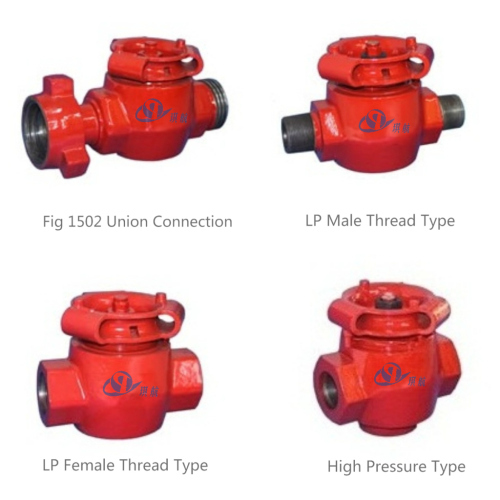 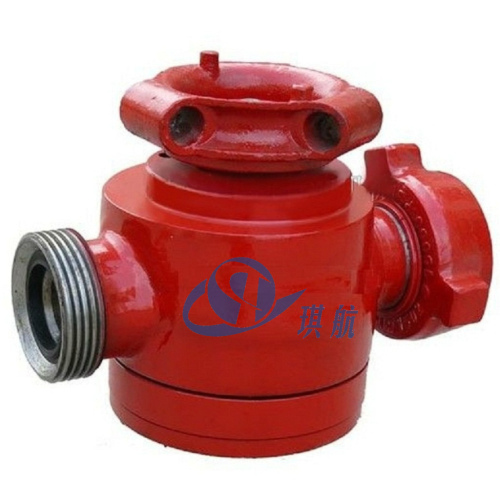 API 6A Plug Valve is an indispensable part to connect with high pressure manifold during well cementing and fracturing. 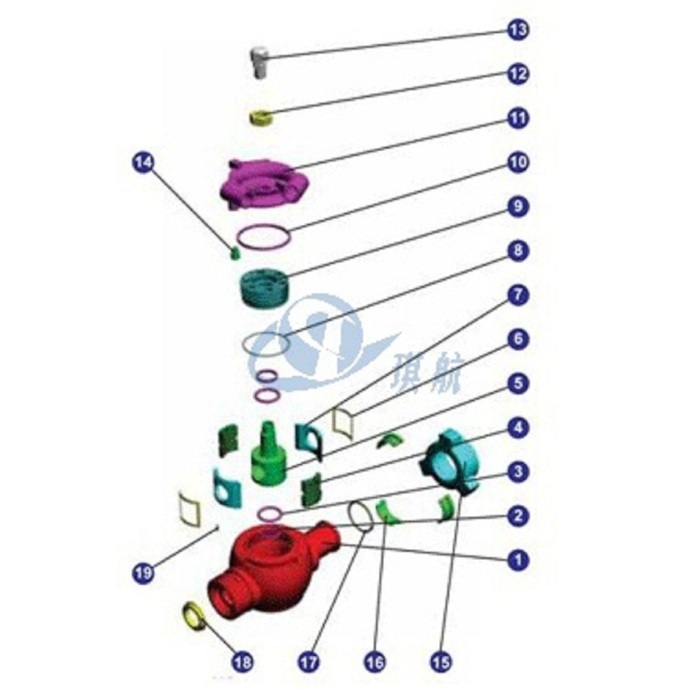 It mainly consists of valve body, bonnet, plug, segments and hand wheel. 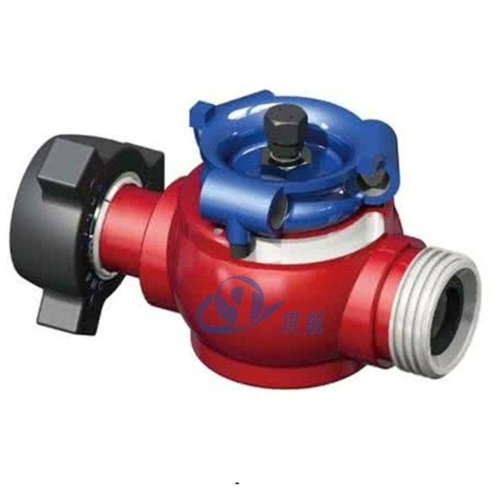 This type valve features a compact structure, low torque, quick open & close and easy operation. 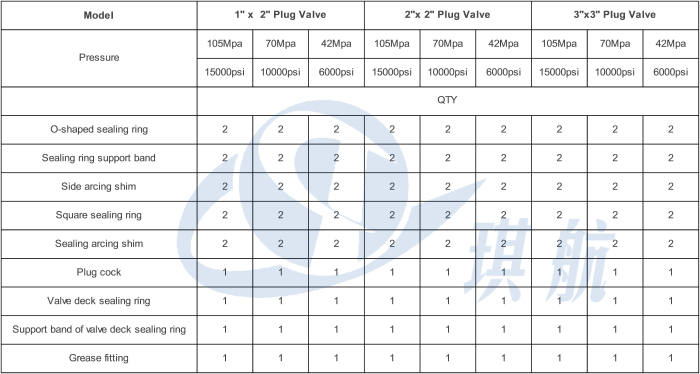 Qihang's Plug Valves are manufactured strictly in compliance with API 6A and API Q1 standards and are available in rated working pressures up to 15,000 PSI. 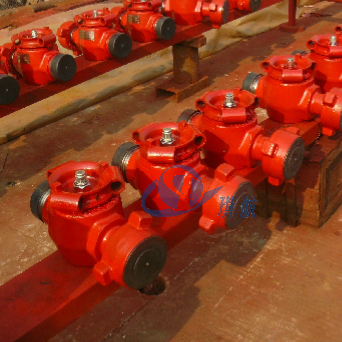 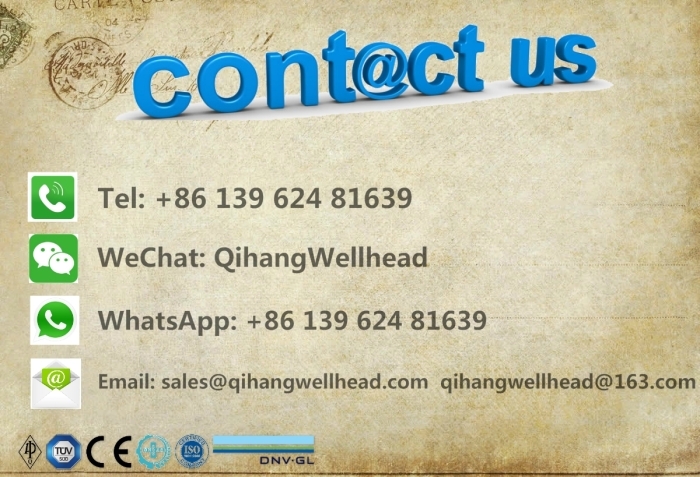 Plug Valves are mostly applied on various oilfield manifolds. 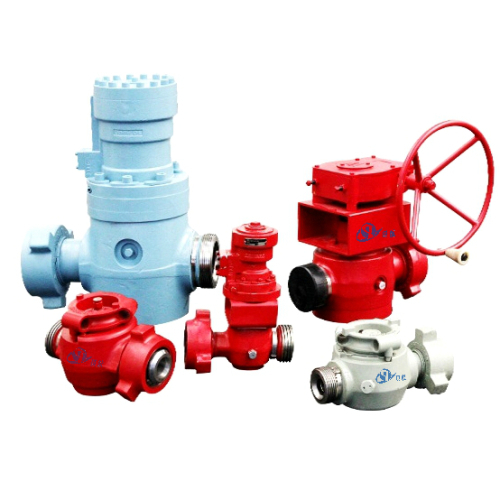 Nominal Bore: 1" - 4"
Cylinder-shaped metal to metal sealing surface between plug and segments ensuring reliable working performance.